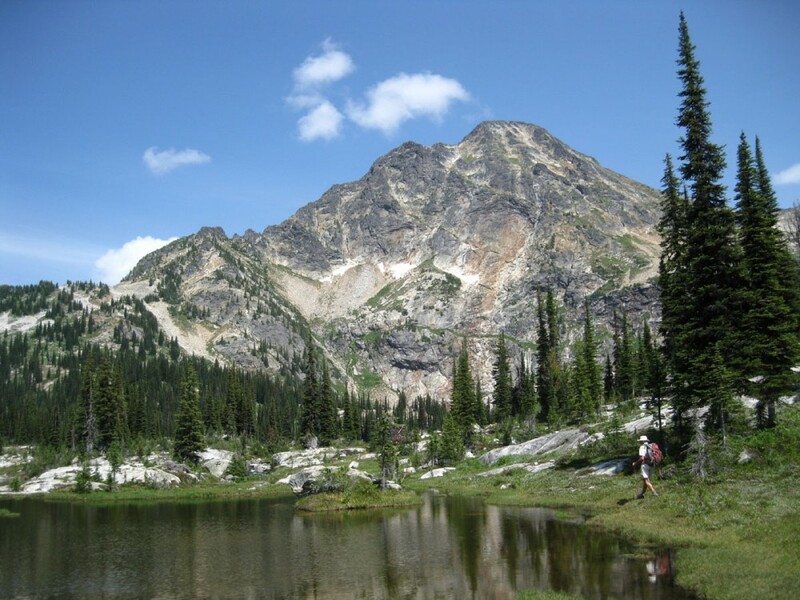 Hiking in the Slocan Valley and the surrounding areas is some of the best you will experience. From strolls along valley bottoms such as the Slocan Valley Rail Trail to high Alpine adventures, you’re sure to find a hike that suits your physical conditioning, interest and timeframe. Degree of difficulty is subjective and rated for a reasonably fit person with an outdoor lifestyle. Many of our trails are multi-use trails, meaning you may encounter other hikers, cyclists, horses or motorized vehicles. Horses always have the right of way, then people, then bikes, then motorized vehicles. 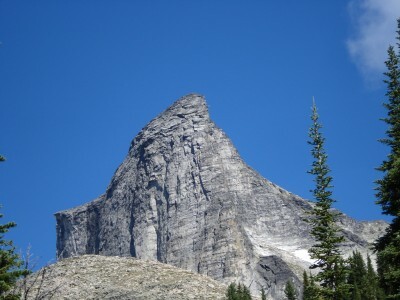 Backcountry or Alpine trails and pets do not mix well, and in many cases dogs are not permitted in Provincial Parks. There are three really important reasons for this – your safety, the safety of your pet, and the ecology of this pristine terrain. Did you know? Dogs can annoy bears- reeling a cranky bruin right back to you. Lost dogs rarely come home and are a real threat to wildlife (and livestock). Local farmers are permitted to shoot dogs that are worrying their livestock. So… best to leave Fido in the comfort of his home. If you need to take Fido with you, do so only in areas where dogs are permitted, keep him on a leash and pack out his poo. Feces can transmit disease to wildlife.